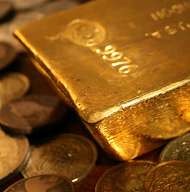 GOLD PRICES held firm on Monday near last week's spike to 7-month high above $1300 as investors and traders await the US Federal Reserve's key policy announcement, due Wednesday. 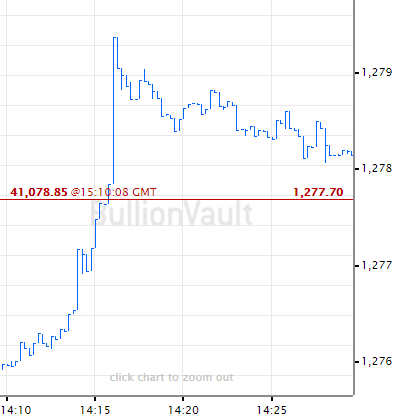 The US Dollar rallied on the FX market after hitting 1-week lows on Friday's report from the Wall Street Journal that the Fed may pause its sales of Treasury bonds, also known as 'quantitative tightening'. "We think the Fed may sound more dovish and be more aligned with the market expectation of limited room for rate increases this year," reckons Tai Hui, chief market strategist for Asia Pacific at US investment bank J.P.Morgan's asset management division. "We will also look for hints of any change in the Fed's strategy to reduce its balance sheet, even though economic momentum is still robust enough for the Fed to hold on for now." 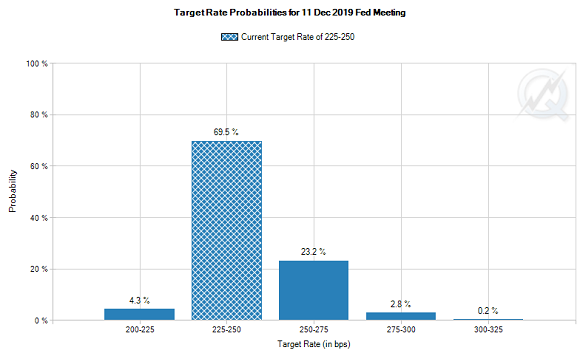 The Fed's December forecast said it expected to make 2 or more hikes to interest rates in 2019. Betting on the futures market however sees just a 3.0% of that happening, but the probability of 1 hike has doubled to almost 1-in-4 from the market's expectations this time last month. After signing temporary legislation to end the longest-ever shutdown of US government services, US President Donald Trump then threatened on Sunday that another government shutdown is "certainly an option". Credit rating agency Standard & Poor's reckons that the five-week partial shutdown cost the US economy at least $6bn – more than the $5.7bn Donald Trump was demanding for his border wall. 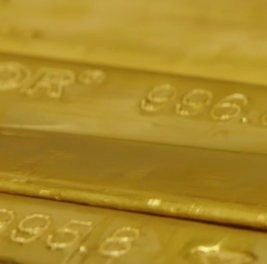 Gold for European investors edged down to €1140 per ounce, just shy of Friday's new new 17-month high. Here in London, UK lawmakers will tomorrow vote on Prime Minister Theresa May's "plan B" for Brexit – effectively the same withdrawal agreement rejected earlier this month by the heaviest-ever Parliamentary defeat of a sitting Government. With the Government leaking news it's preparing to impose martial law if 29 March brings a 'hard' no-deal exit from the European Union, so-called Brexiteer politicians now say they'd back May's plan if the Irish backstop is amended. But Ireland's deputy prime minister Simon Coveney said Sunday that the provisions to ensure no hard border between Northern Ireland and the Republic "[are] not going to change."